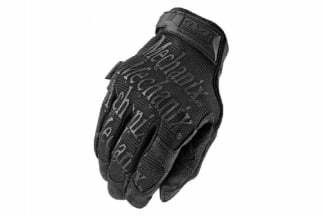 For super protection and an unbelievable fit, try the M-Pact 2 Glove. 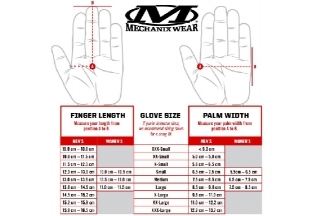 Anatomically designed with advanced features that include tapered stretch side panels that form comfortably between fingers and a molded Neoprene cuff for a seamless fit to your wrist. 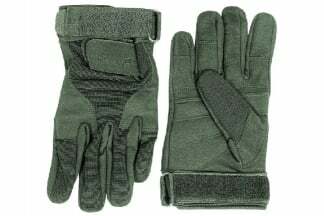 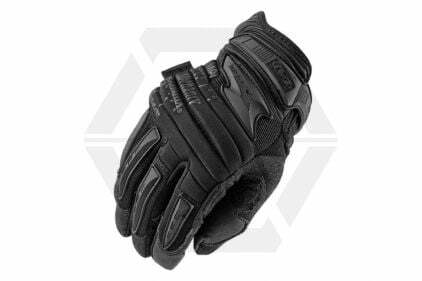 They've also covered you by integrating impact absorbing molded rubber finger protection and EVA deep ribbed accordion knuckle protection. 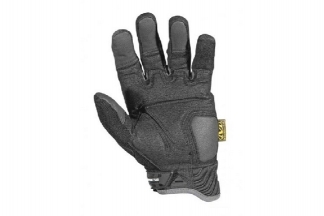 This glove has it all. The system time now is 9:47:20.